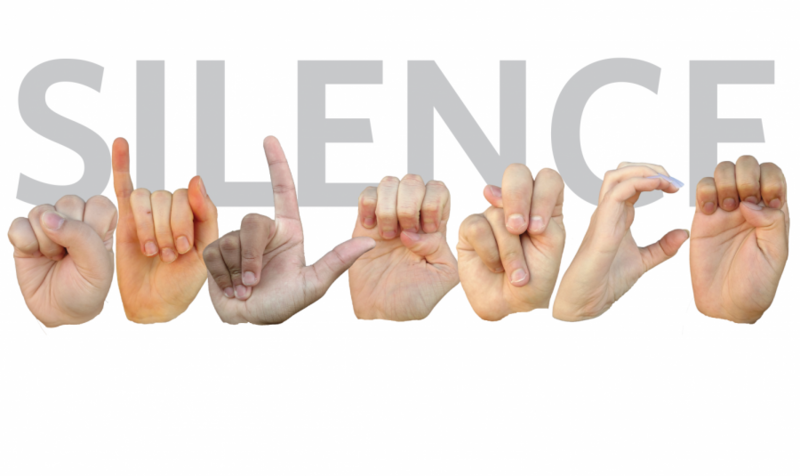 The University’s American Sign Language program will continue next semester with only one regular instructor, and the first-level ASL class will not be offered as a result. Kirk said the department greatly values the ASL sequence, but it is not a requirement for the department’s majors. The department must prioritize its resources to meet the needs of students in the undergraduate major and three graduate programs due to budgetary considerations. She said the department also wants to carefully consider the sustainability of the program, given the extent of their current resources after the retirement of one of the instructors. The department is also considering hiring more teachers. Susan Dramin-Weiss, an ASL instructor who is deaf, said through an interpreter that the program needs to hire a full-time faculty member. Robert Hill, junior in LAS and president of the American Sign Language and Deaf Culture Club, said in an email that the club is grateful to have professor Dramin-Weiss, for her passion in teaching sign language and educating students about Deaf culture. Hill said there aren’t adequate resources on campus for students who are interested in learning ASL, and it’s a shame the fate of the ASL program is uncertain, because the ASL sequence is extremely popular and should be established as a standard language program. “Due to the uncertainty of the ASL program, American Sign Language and Deaf Culture Club may be the only resource, and we cannot teach an entire language or replace the invaluable instruction that Susan provides,” Hill said. Dramin-Weiss said she has noticed the ASL I class has had an increase in number of students, but the ASL II and III classes tend to remain the same, with little fluctuation. Alex Taylor, sophomore in LAS, is taking ASL to fulfill her foreign language requirement. She initially wanted something unique after taking three years of Spanish in high school, and she found that in the ASL program. “It really intrigued me, and the fact that it’s a very, very tiny minority, I just want to learn about it,” she said. Taylor said the two ASL classes she took had about 30 people in them, which made the classes very conducive to learning the language. “Susan is so funny. One of the things I loved about her class was that I wasn’t expecting humor, and I didn’t know how humor would translate in ASL, because across cultures, across languages, you never know how it’s going to come up. But she’s super funny, and she’s really fun to work with,” she said. Taylor said the ASL program is absolutely essential to understanding Deaf culture, which is a minority culture that is often overlooked. Taylor said she had no knowledge of any of this before taking classes in the ASL program, but they made her more open-minded in general, and opened up an aspect of social justice for her that she hadn’t known existed. She said learning the history, value and literature associated with Deaf culture shows why deaf people are fighting for who they are. Taylor said it is important the University offers these classes to teach hearing people about that, so if they ever have an experience with a deaf person in the workplace, they will be understanding and respectful of Deaf culture’s historic background. Dramin-Weiss also thinks it’s important for students to understand Deaf culture and American Sign Language. She said there is a variety of reasons why her students are taking ASL classes. “There are a lot of people with deaf family, deaf friends, people who are majoring in speech pathology or speech therapy and want to become audiologists. It’s important for them to be able to communicate with deaf people,” she said. Dramin-Weiss said there are some common misconceptions about deaf people. She noticed that students meeting a deaf person who has good speech may have the idea that all deaf people are like that, but this idea is incorrect. It depends on the individual and that person’s backgrounds. “I’ve tried to expose them and the students to a variety of deaf people and how they are, and barriers to communication,” she said. However, there is definitely not a comprehensive Deaf culture at the University, according to Hill.